Shazam has a new application for the iPhone. This is called Shazam Player, and his most important function is Lyric Play. You can follow your lyrics while you listen. Shazam Player is available only for IOS and integrates with iTunes. The app read all songs and playlists, and then identify them, and after t so you can display their lyrics while running. The application is not limited to Lyric Play. Can you post on Facebook or Twitter what you listen, you can see concerts and watch video clips that relate to the songs you listen. 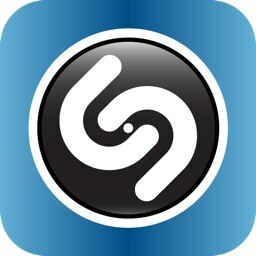 Shazam Player can be downloaded free from the App Store. All features are free, less Lyric Play. For they have to pay $0.99 per month or $5.99 per year. Now, the Shazam Player works in US and UK.